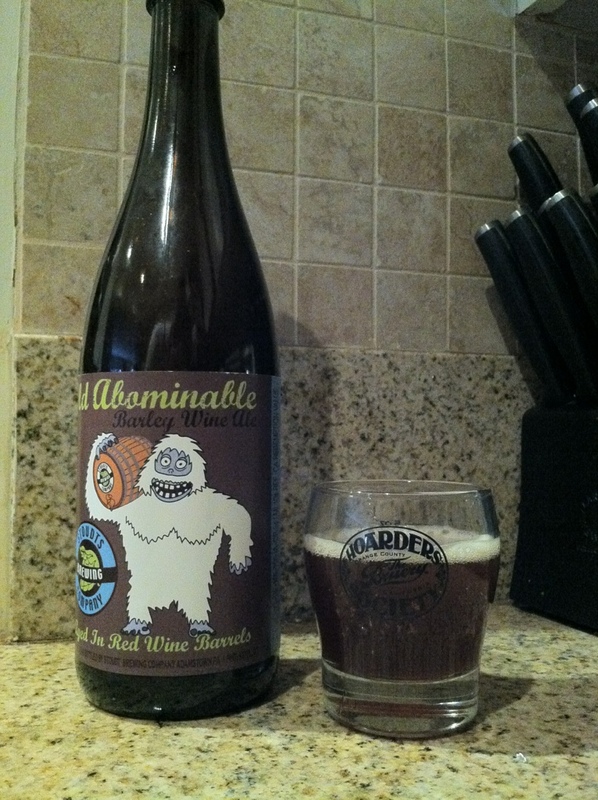 Red Wine Barrel Aged Stoudt’s Old Abominable, decent offering unfortunately pitted against legends. 300 bottle release that went hard and presented a nuanced red grape, slightly vinous meets toasted caramel, dry mouthfeel and a mineral finish. Hello, I do think your site could be having internet browser compatibility problems. Whenever I take a look at your site in Safari, it looks fine however, if opening in IE, it’s got some overlapping issues. I simply wanted to provide you with a quick heads up! Besides that, excellent blog.